A new Innovative Finance ISA (IFISA) has been launched to invest in specialist care homes supporting some of the UK’s most vulnerable people. The Barbican ISA, which is offering investors annual returns of up to 7%, will support over 83 specialist healthcare properties owned by The Barbican Group. A spokesperson for The Barbican Group, said: “We are excited to offer UK investors the opportunity to enjoy a healthy rate of return on their savings whilst investing in an IFISA that will make a real difference to some of the most vulnerable people in the country. The Barbican ISA is a three-year bond offering investors a fixed rate of interest of 7% tax-free per annum with no opening or management fees. Funds will go towards refurbishing existing care homes as well as enhancing the management and structure of the individual care home facilities. The Barbican ISA is run by Northern Provident Investments and is both asset and property backed. 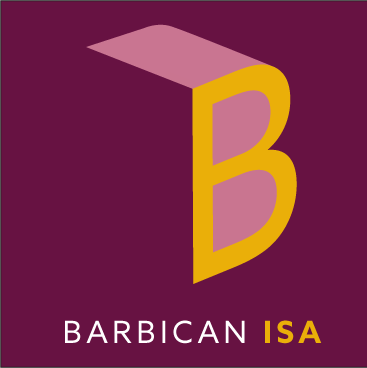 “Investing in The Barbican ISA will allow us to continue to improve the structure and quality of care within our care homes and give us the capacity to expand our portfolio of properties, refurbish existing homes and reach even more individuals,” The Barbican Group said. The group, which operates in healthcare, logistics and renewables, has current assets valued at over £105m.